Provide comfort for the family of lisa Lang with a meaningful gesture of sympathy. 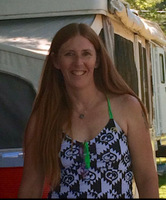 Lisa M. Lang 50, of Lakeland Florida formerly of Toledo, Ohio passed away February 24, 2019. Born July 24, 1968 in Toledo, Ohio to William (Rocky) LeRoy and Donna (Bartelt) Cogle. Lisa enjoyed playing Bingo and working on Vinyl stenciling of clothing and cars and taking care of her husband of the past 15 years Kenneth and her kids and grandchildren. Lisa was preceded in death by her grandparents Albert and Evelyn Bartelt. Surviving is her husband, Kenneth Lang, sons, Timothy Spence, William Spence, James (Khaja) Spence, Daniel (Lilly) Spence, 12 grandchildren, mother and father, Donna and Bill Bailey, sisters, Kimberli (John) Rogers, Robyn (Elias) Correa, brother, Albert (Stefanie) Bailey. 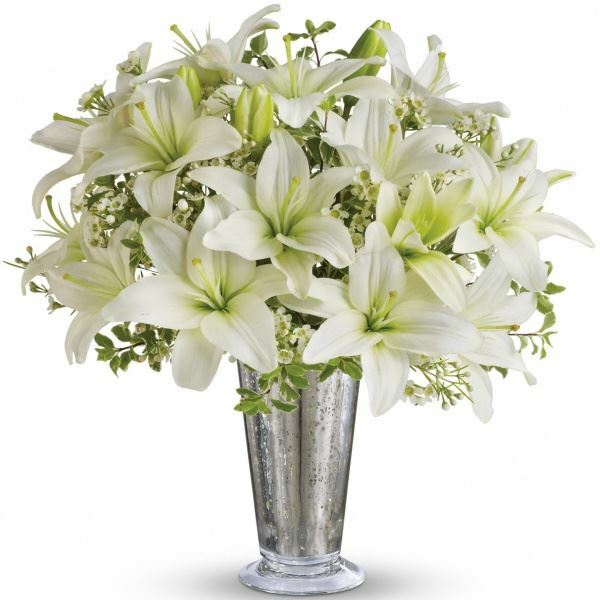 To send flowers in memory of lisa M Lang (Cogle), please visit our Heartfelt Sympathies Store. Donations are being accepted for: H LEE MOFFITT CANCER CENTER AND RESEARCH INSTITUTE FOUNDATION INC.
Bomyea and Yancey family sent flowers to the family of lisa M Lang (Cogle). My heart aches for you and your family during this time. Lisa was such an amazing person and she will truly be missed, My condolences. Bomyea and Yancey family purchased flowers for the family of lisa Lang. I KNOW HOW HAPPY YOU MADE KEN WHEN YOU SAID I DO AT YOUR WEDDING CEREMONY. I KNOW THE GRIEF OF LOOSING A LOVED ONE,BUT NOT THE LOSS OF A SPOUSE,SO KENNY REMEMBER THE GREAT TIMES YOU AND LISA HAD AND BE ASSURED SHE IS NOW WATCHING OVER HER FAMILY,WITH OUR LORD JESUS. GOD BLESS YOU AND YOUR FAMILY. JIM AND SANDY POTTER. Such a loving, caring woman mother, grandmother, sister and friend. She will surely be missed by all who knew her and her smiling face. R.I.P. Lisa!